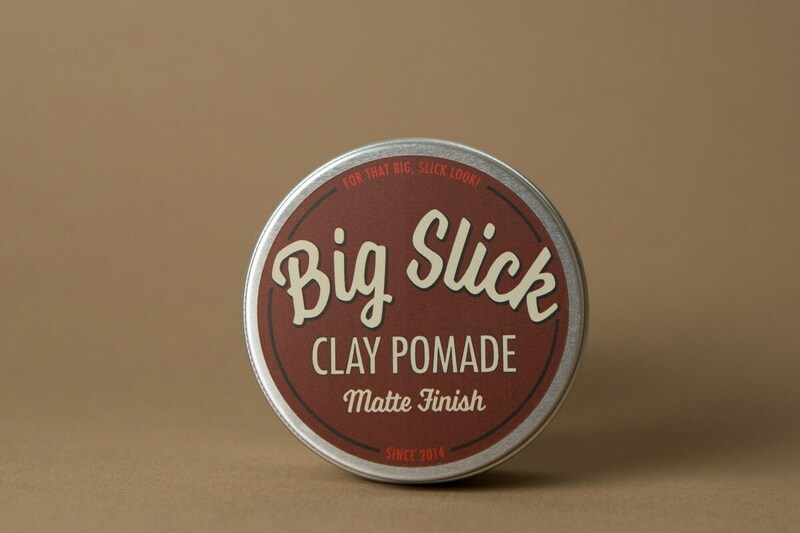 Big Slick Clay Pomade provides a lightweight, natural look. Perfect for neat or loose, textured styles. Oil-based, so it restyles easily throughout the day.